drop to benefit the skin and quench the soul. processing and supporting you in decision making. 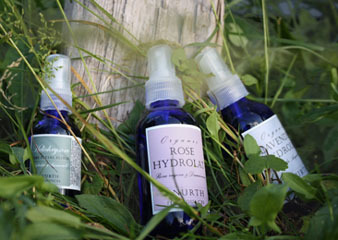 Ingredients: Pure floral hydrosol from organically grown Roses. Shelf Life: Three to Six months from purchase. regeneration of damaged or fragile skin, but also help to give your child a restful nights sleep. awakens past memories and brings closure to the spirit. or apply with cotton after cleansing or anytime of day to tone and balance combination skin while regulating your natural oils. In times of chaos, spray to ease tension, calming the nerves and uplifting the spirit.